The “Agios Vlasios” Chronically Diseases Infirmary of the Holy Diocese of Thiva & Levadia is an elderly care center that aims to offer treatment, affection and care to people of both sexes with priority those suffering with chronicle illness. The working facilities are modern inside the hospitable 3-floor building with comfortable sitting and refreshing room. There is a seminar room with 200 persons capacity that is also used as an indoor group activities’ room. There is a restaurant and conservatory along the 2 floors and 34 rooms divided between the 2 floors with view to the gardens. The Infirmary operates in 3 shifts a day. 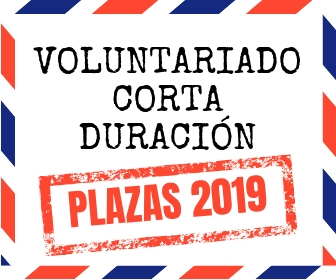 Volunteers accommodation will be in a multi-room rented apartment (1 person per room), with fully equipped kitchen, bathroom, hallway, common sitting room located in Levadia city. Three persons per apartment are allowed. Food is provided at the Infirmary’s facilities cooked by professional cooks everyday and a food allowance is given for breakfast and extra food upon receipt. The volunteers transportation will arranged by the Institution. Which will provide to them daily, a driver who takes them at work and back home with Infirmary’s vehicle. 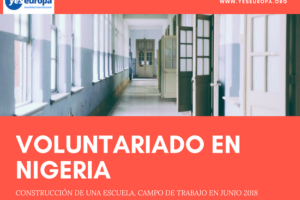 Six (6) hours per day, 5 days per week including weekends (In some cases, to organize special events which require the presence of the EVS volunteers during the weekend that will be deducted from the week days, established by common agreement with the management team). The volunteer will arrive at the “Agios Vlasios” Chronically Diseases Infirmary installations at the agreed hour and leave 6 hours later. Within this time 45 minutes all together are allowed for branch and/or lunch. Days off: for a 10 months service, the volunteer is entitled for 20 days off work, the equivalent of 2 days per month. In their working days at the “Agios Vlasios” Chronically Diseases Infirmary, the volunteers agree that they will provide their services in tasks that they will be assigned to them by the Director or the person responsible for them. 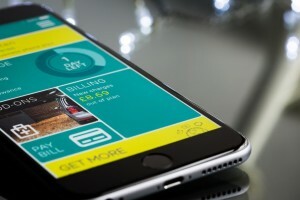 Materials needed to be bought for the daily activities should be asked from the Director of the Host Organization for permission prior to the scheduled activity. 8h30 – 10h00 – The Volunteer will assess the needs of the elders, such as water. They will provide company and take them for a walk. 13h30 – Volunteers will enjoy their lunch in the Infirmary kitchen installations. 13h30 – The Volunteer will have his lunch in the kitchen of the installations. Volunteers will have a break after 10h00 that should be scheduled according to the workload of the Infirmary. *Days may change according to the Infirmary’s daily schedule. Food: Lunch and dinner will be prepared by professional cooks and provided on a daily base, 5 days a week at their working installations inside the Chronically Diseases Infirmary. Dinner will be packed as take away packet to consume it at home. Breakfast will be self-prepared at home. There will be an exceptional food allowance of 160 euro per month to cover breakfast costs and weekends food. 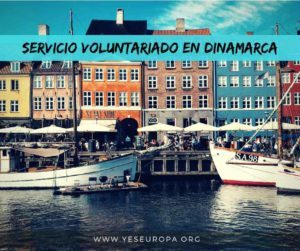 Volunteers are obliged to submit a 160 euro food receipts for each month to cover their food allowance. Volunteers’ accommodation will be in a rented flat with single bedrooms and shared bathroom & toilet, kitchen and sitting room. Volunteers are responsible for keeping the room and house, along with the other volunteers, clean and to take care of the equipment inside the house (electrical equipment, TV, beds, tables, chairs, among others). In case of damage due to willful negligence they may be asked to pay the repairing costs. We suggest carrying all your personal cleaning stuff. The flat is located inside Livadeia. Volunteers will agree to respect their fellow flat-mates and neighbors by respecting their needed rest time during week days. They will avoid making noise beyond 23h00 in accordance to the Greek Laws. Volunteers will abstain from using the house for illegal activities, such as gambling or the use of drugs. There will be internet available at the house. In case of technical problems or lower bandwidth the Volunteers will respect limits and avoid spending the bandwidth in non essential leisure activities. The internet is provided mainly as means of communication and as a work tool. – You have neighbors that would appreciate that you keep the noise levels low. 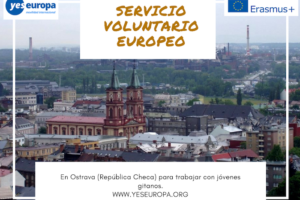 The volunteer will receive a monthly allowance of 100€ (as pocket money), as established in the Erasmus+ Programme Guide (2016 version) by signing a receipt. Transportation to/from Infirmary is managed by the Infirmary’s internal transportation. A mentor will be available to the Volunteer. The role of the mentor is to provide personal support and support during the learning process. He will be available in emergency cases by phone or in person and the rest of the times by email. 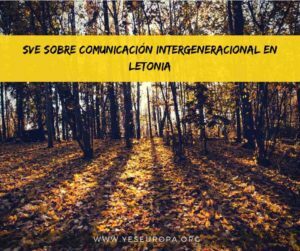 A meeting will be organized once a month by the mentor for general discussion, evaluation, feedback, and any other couldn’t be solved by the previous means of communication and integration into the local society. 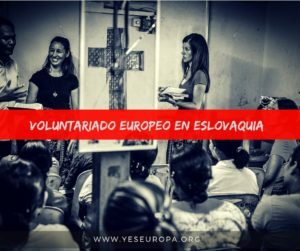 c) Voluntary service on planning, organizing and implementing activities with similar institutions from abroad in the frame of various European and World programmes. Creation and moderation of a webpage, design of a leaflet and organize an information/dissemination event for publicity and organize public events. 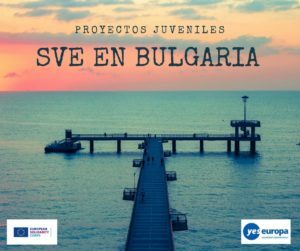 All documents written in english you can send to: asociacionbb@gmail.com with subject “EVS Greece Xxeno Canvas”.